Complete Property Maintenance can create a new outdoor space for your home. 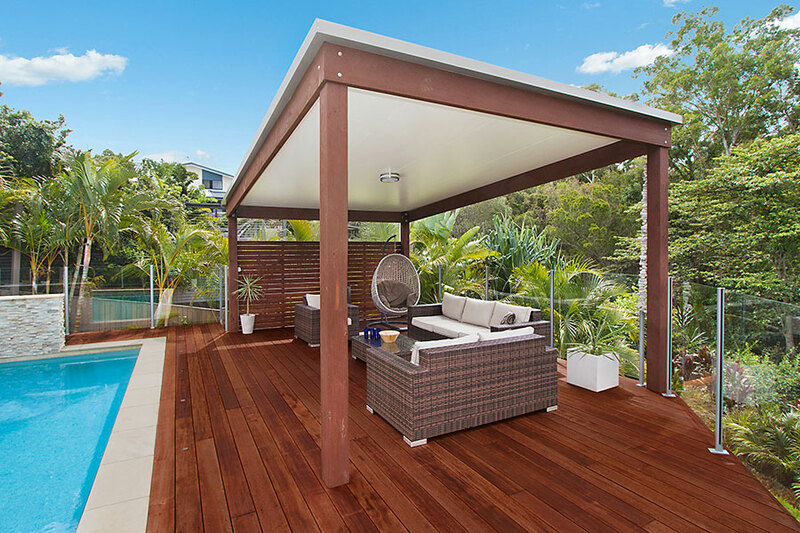 We can design and build outdoor decks, garden steps, BBQ areas, pool and spa enclosures using high quality timber. We will restore, replace and treat any existing timber structure brining them back to life. 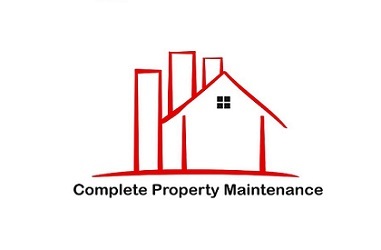 Complete Property Maintenance offer a yearly maintenance service of cleaning and oiling your deck to keep it looking fresh and clean.